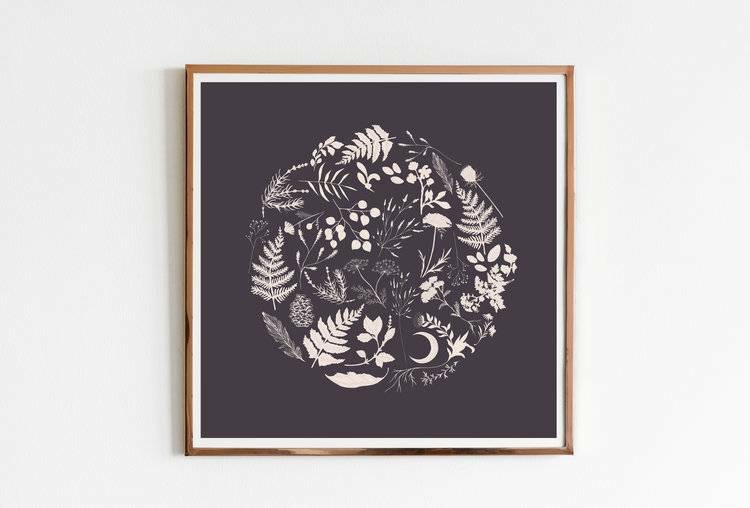 This print is reproduced from an original illustration by Portland, Oregon-based artist Maija Kellner-Rode. 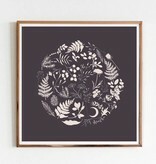 This design is 12"x12", digitally printed on high quality #110 white felt cover stock. The paper provides a watercolor paper texture.